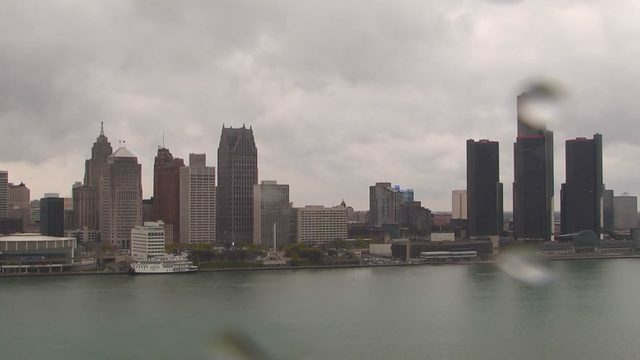 DETROIT - That's it -- you read the headline. Detroit Red Wings goalie Jimmy Howard did not play Tuesday night against the Philadelphia Flyers because he injured his back during warmups. Jonathan Bernier started instead, and the team was assigned a local emergency backup to dress and sit on the bench. Now, as terrible as it is to see a goalie get hurt -- let alone in warmups -- this could be an even more unfortunate situation for both Howard and the Red Wings. Howard is 10-7-4 with a .922 save percentage that has made him a great option for a team looking for goaltending ahead of the trade deadline. 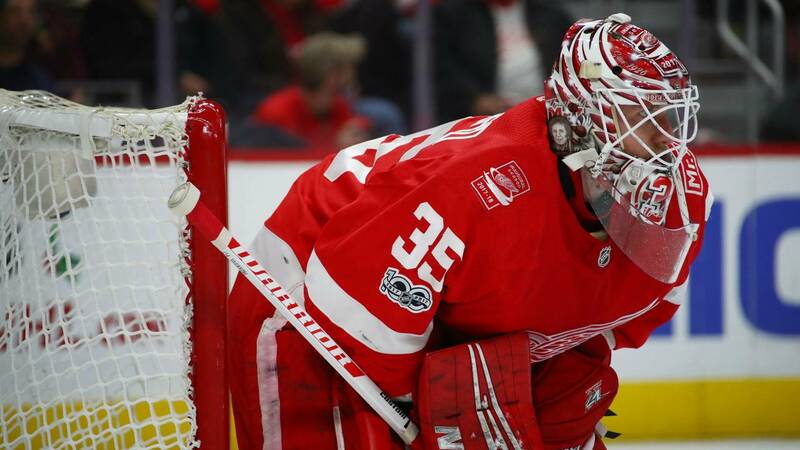 The Red Wings reportedly are interested in a first-round pick for their 34-year-old veteran goaltender. Howard is also at the end of his 6-year contract with Detroit. It's possible he resigns with the Wings even if he finishes this season somewhere else. That would be a nice deal for Detroit, who gets to grab a top pick, then get their starting goalie back for cheaper. But all of that is in jeopardy if Howard isn't healthy. Sometimes there's no telling what GM Ken Holland will do -- he is a GM in the NHL, after all -- but you can assume he'd enjoy that trade scenario as much as the next hockey fan. It would be a shame to see it fizzle due to an injury, suffered during warmups. The Red Wings, meanwhile, lost to the Flyers, 3-2, and are 3-5-2 in their past 10 games.